A chieftain of the all Progressives Congress (APC) in Lagos State, Hon. 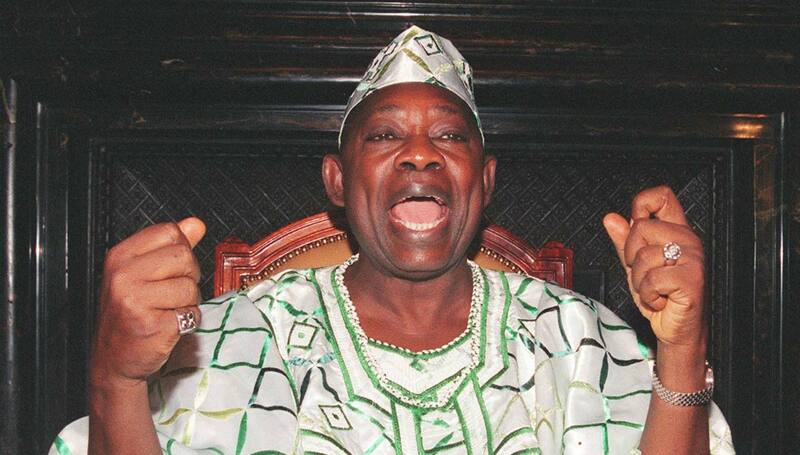 Olumuyiwa Timothy Olabintan, has said that the honiur given to winner of June 12, 1993 presidential election, the late Chief Moshood Kasimawo Abiola was well-deserved and long overdue. Olabintann said this in Lagos on Saturday while speaking with Daily Sun. The party chieftain declared that the action of President Muhammadu Buhari on Abiola has vindicated repeated calls on successive administration in the country to honiur the late business mogul for what he achieved in for he country that fateful day in 1993. Hon Olabintan also extolled the leadership qualities of national leader of the APC, Ashiwaju Bila Tinubu, saying that Tinubu continue tomhe the indefatigable hero of democratic governance in the country who sacrificed his life to take Nigerians to it’s current level. Hon. Olabintan also used the occasion to advised for continued support for President Muhammadu Buhari and Governor Akinwunmi Ambode in Lagos State for this giant strides in the state. I don’t want any gift of burden, thank you!